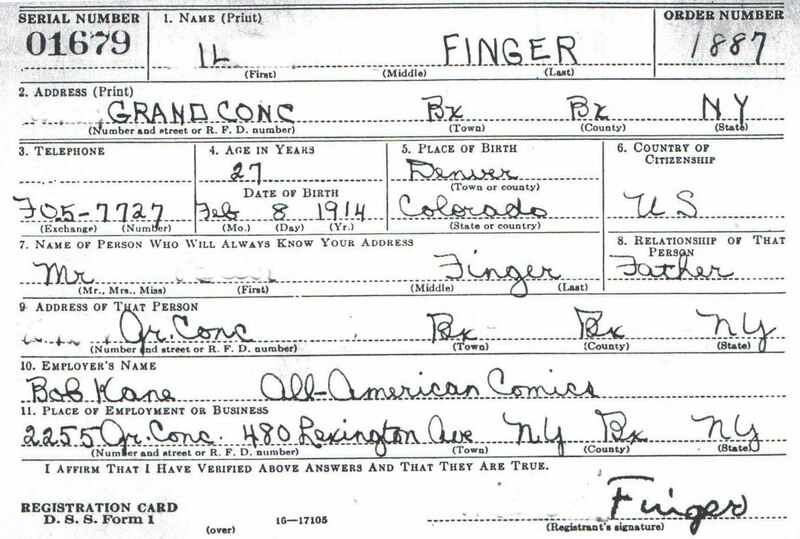 Early in my research on Bill Finger, uncredited co-creator and resident visionary behind Batman, I learned that Finger (born 1914) was declared 4-F (unfit for service) for World War II. 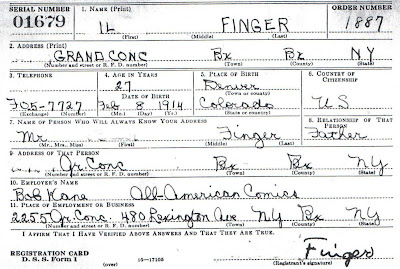 I talked to everyone still alive who might remember why, but none did—except for onetime DC Comics writer Alvin Schwartz (born 1916!). Thing is, he ain’t telling. Well, he did kindly share plenty about Bill, but out of respect for his old friend, he wouldn’t divulge the reason for the 4-F classification. “That’s really private,” he wrote me. 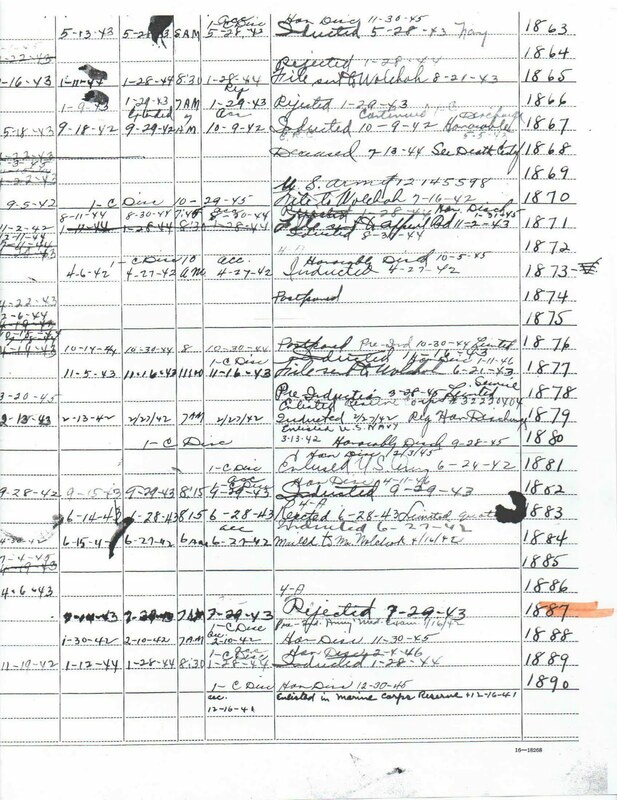 There’s speculation the 4-F may have related to Bill’s childhood history with scarlet fever, but my uninformed guess is that scarlet fever is not something that would be considered private. I have wondered if it was something mental. So I contacted the military. 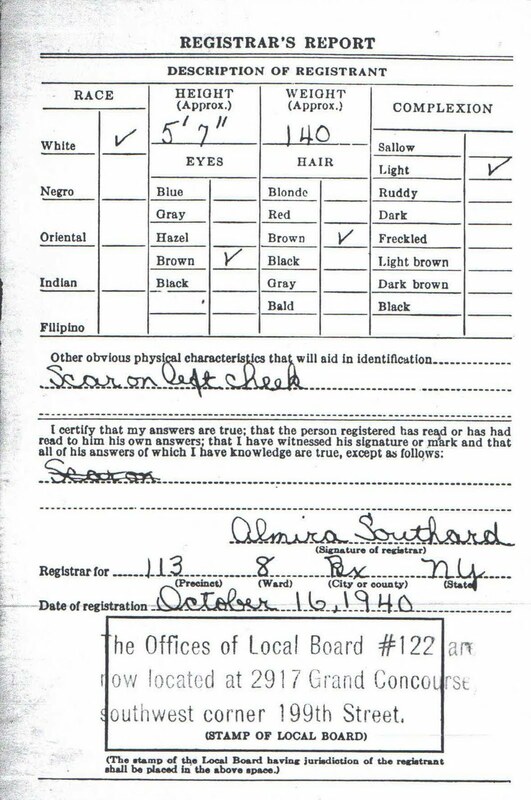 Since Bill never served, I presumed they would have no record of him, but alas, they did keep selective service records of all who registered whether or not they were then drafted. 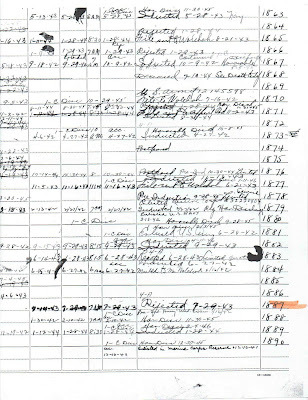 However, WWII medical records met a different fate. So while I was able to inch closer to the answer to the 4-F mystery than I initially expected, unless Alvin changes his mind, I may never find it. 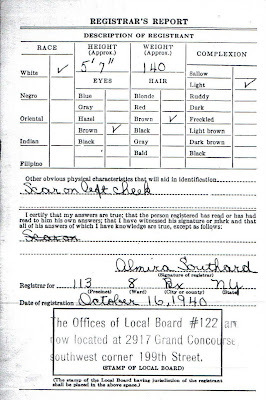 Update: Alvin passed away 10/28/11. Really private? Seriously Alvin? The man is dead and has no actual family left. Who is this knowledge going to affect adversely? Does he think you're going to put this factoid in your upcoming children's book on Finger?